Ready to enjoy the weekend? 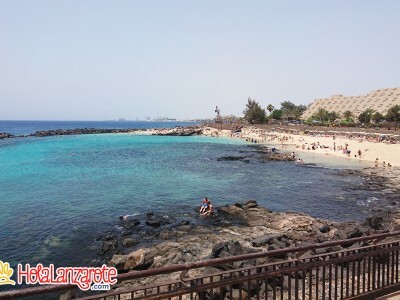 Lanzarote concludes the celebrations of the Fiestas del Carmen this weekend, so there will be many musical, sporting, religious and festive events. In addition to activities for young people and for the kids. 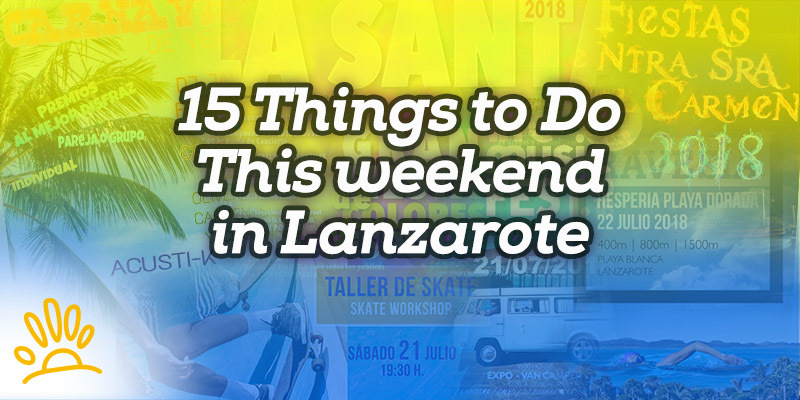 Don't miss the best 15 Things to do this weekend in Lanzarote. TGIF! It doesn't matter if it's Friday, the 13th, because here are the best plans for this weekend. 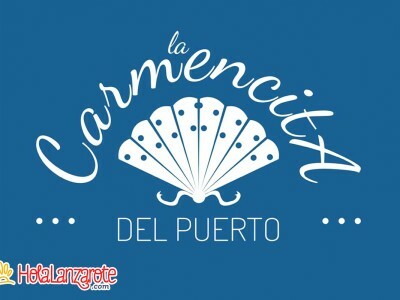 Teguise, Valterra and Playa Blanca celebrate the "Fiestas del Carmen", San Bartolome continues with its activities for young people and there are also activities for children. 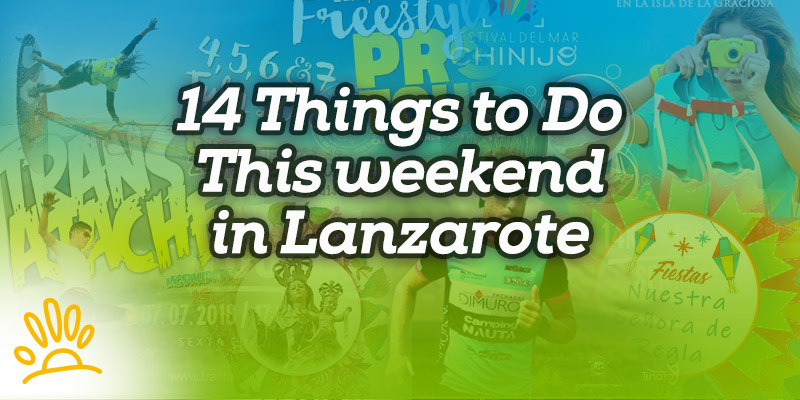 Don't miss the best 12 Things to do this weekend in Lanzarote. 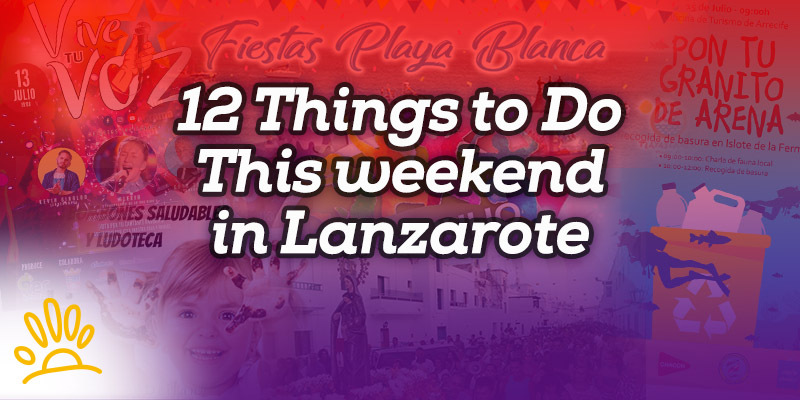 Enjoy the best celebrations this weekend in the different towns of Lanzarote. 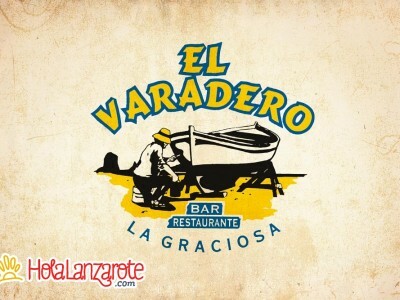 This Friday, Saturday and Sunday you can also attend musical, sporting and cultural events. 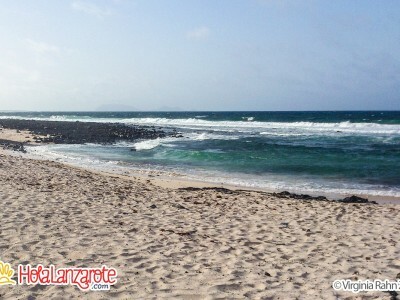 HolaLanzarote.com helps you find the best experiences and places that Lanzarote offers. 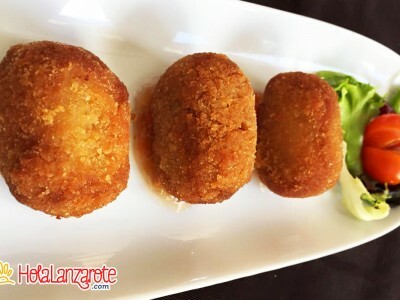 When you visit HolaLanzarote.com you will find only the most exclusive and recommended places of the island. 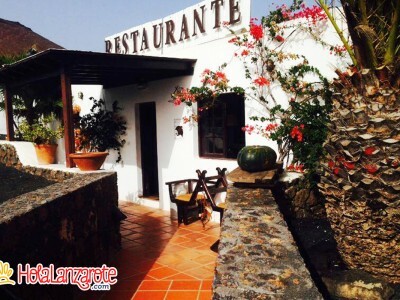 Less time searching and more time enjoying the experience that Lanzarote offers you. Spectacular scenery, amazing activities, romantic spots and restaurants that will fascinate you with its delicious dishes, all in one place.